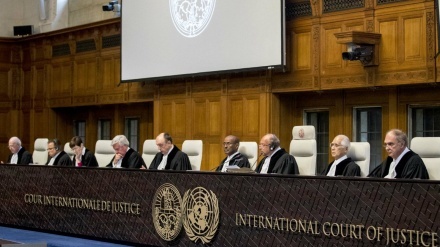 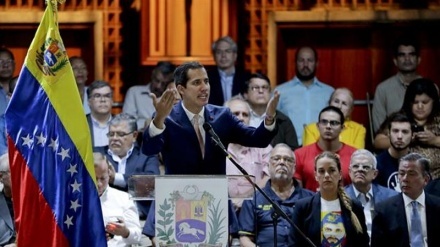 The Venezuelan National Constituent Assembly voted unanimously to approve a measure that would strip a leading opposition figure, Juan Guaido, of his immunity. 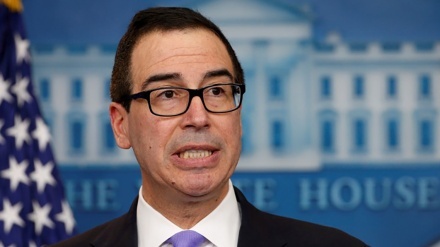 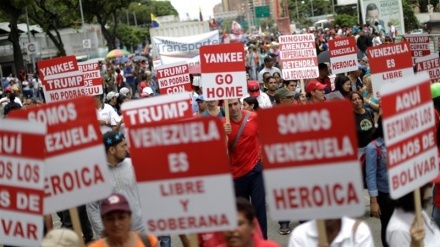 The United States targets Venezuela’s national development bank and its subsidiaries, part of US-led efforts to oust the democratically elected President in Venezuela. 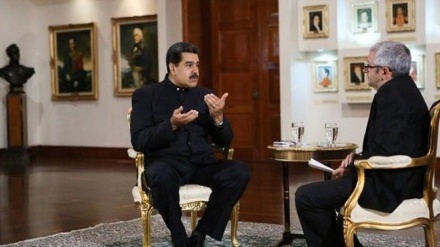 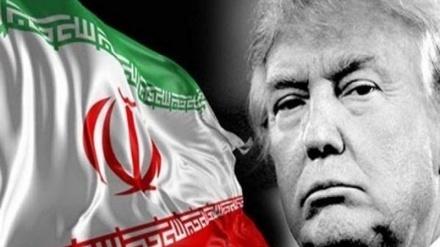 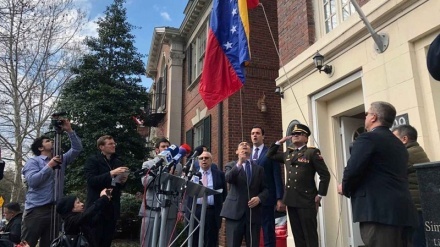 The US state department announced that Guaido supporters in Venezuela took control of diplomatic buildings of the country in the United States. 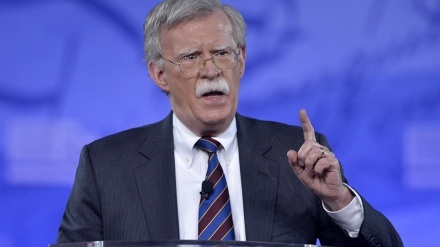 US National Security adviser John Bolton has admitted that his country is trying to topple the Venezuelan government. 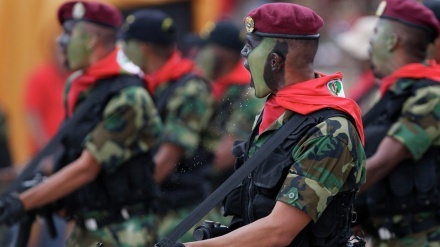 Over 100 members of Venezuela’s National Guard have gone absent without leave, deserting the ranks of the National Guard, crossing the country’s border with Colombia, the long-term regional ally of the US, in hope of receiving $20,000 promised by the US, according to Venezuela's Defence Minister, Vladimir Padrino Lopez. 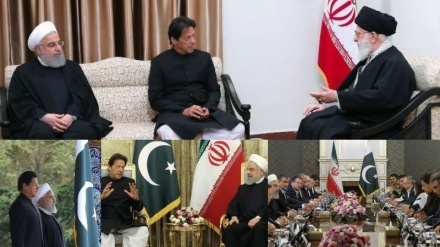 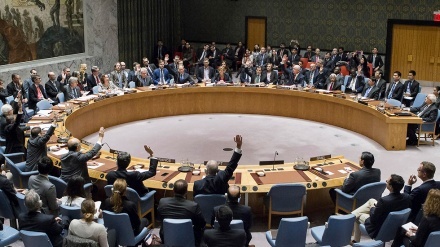 The UN Security Council is set to meet on Venezuela crisis on Tuesday amid Trump efforts to increase pressure on the country. 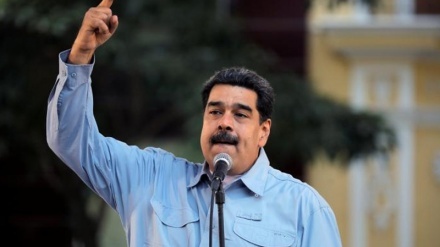 Venezuelan president Nicolas Maduro announced on Saturday that his government severs diplomatic relations with Colombia. 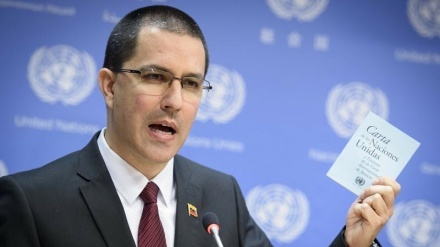 In a meeting attended by Venezuelan Foreign Minister and UN Secretary General in UN, 60 delegations defended peace and the welfare of the Venezuelan people.